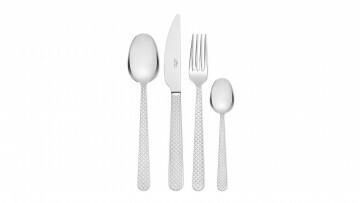 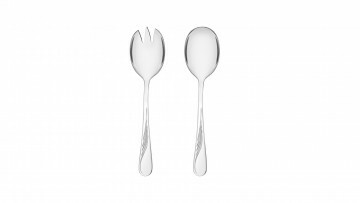 The Celestia cutlery set is traditional cutlery, perfect for casual meals and more formal occasions. 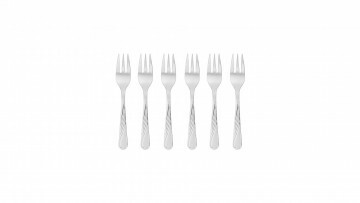 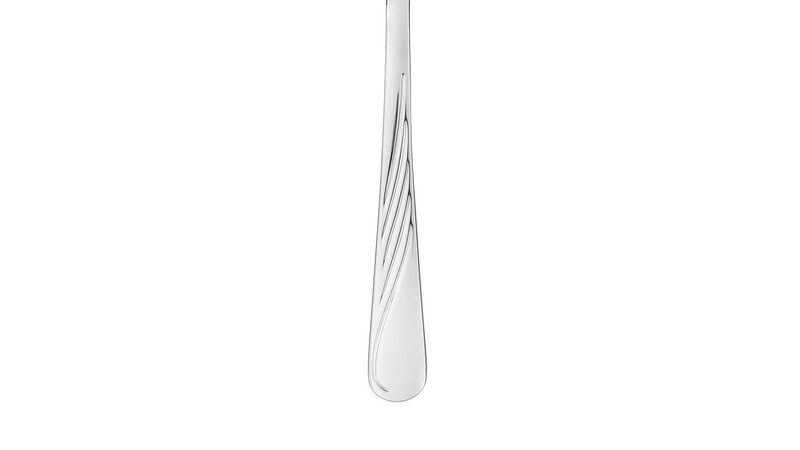 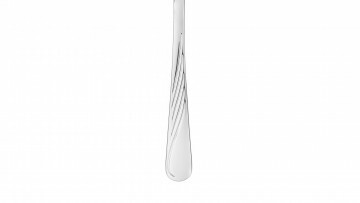 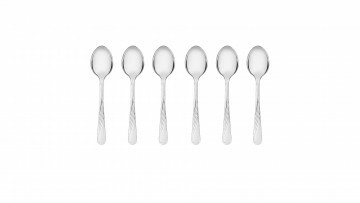 It features a classic design and shape with subtle decoration, giving lightness and elegance to the knives, forks and spoons. The Celestia series is available in two finishes: gloss and matt, which complement and accentuate the cutlery decoration lines. 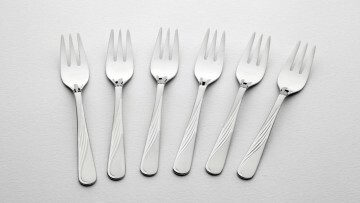 The artistic design and attention to detail bring sophistication to all meetings at the table. 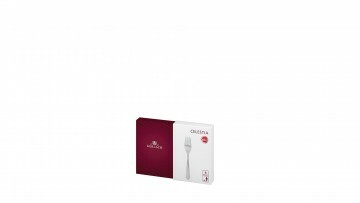 The perfect design of the Celestia series has been duly noticed and recognised by numerous awards and distinctions, among them the Poland Now emblem, the European Medal 2000, the Poznan International Fair Gold Medal, and the Good Design 1995 award. 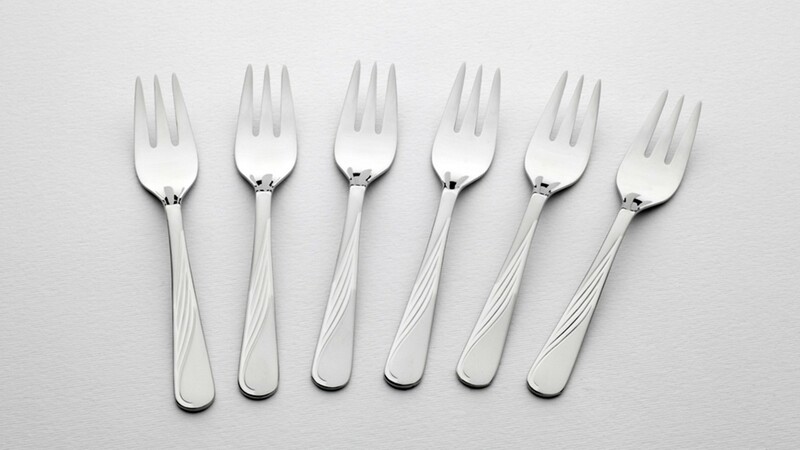 The perfectly balanced cutlery has been created in such a way as to ensure precise cutting, comfortable use and maximise the pleasure of eating. 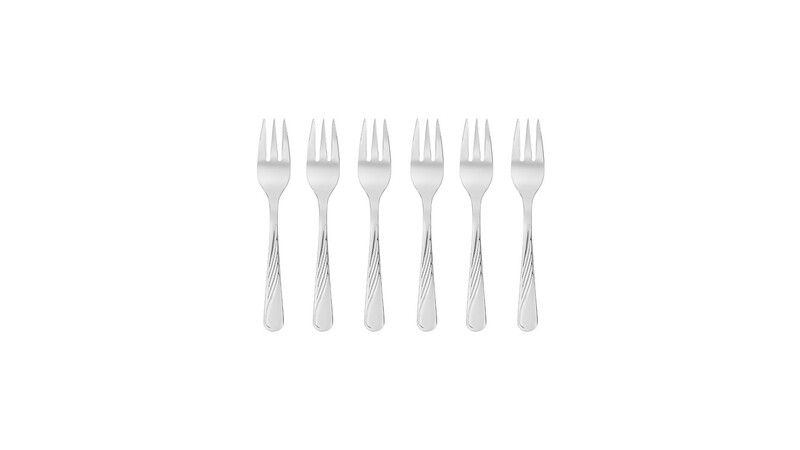 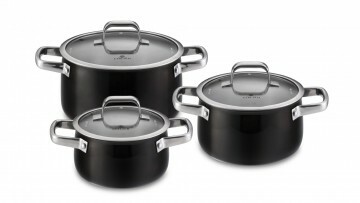 Thanks to the 18/10 stainless steel, the Celestia set is resistant to corrosion and safe to load into the dishwasher. 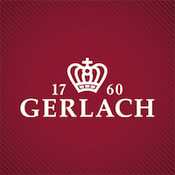 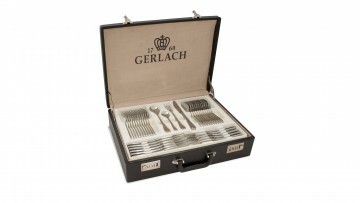 Gerlach grants a lifetime warranty for all Celestia cutlery.